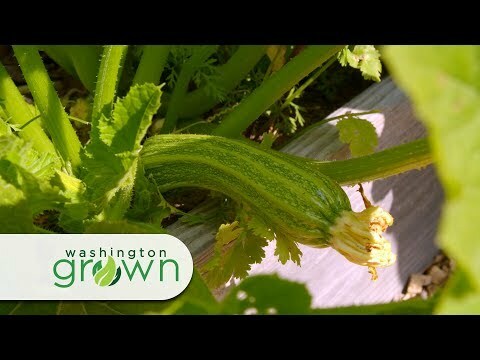 At Washington Grown, we're all about the food. We know we've sold you on eating local, but what about balancing all that eating? We'll help you with that too! A balanced diet meets all of your nutritional needs with a variety of foods to keep the body functioning properly.